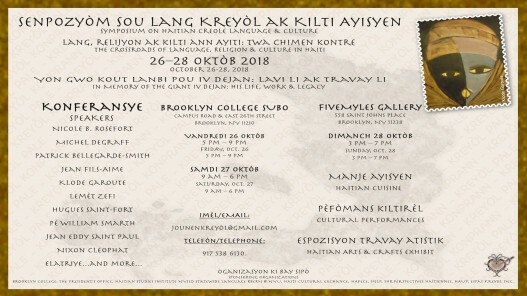 On September 22, 2018, Greenlight Bookstore and HCX collaborated to present award-winning Haitian-American author Francie Latour and her book Auntie Luce’s Talking Paintings, the story of a Haitian-American girl and the unusual bond she has with her aunt, a painter who lives in Haiti. 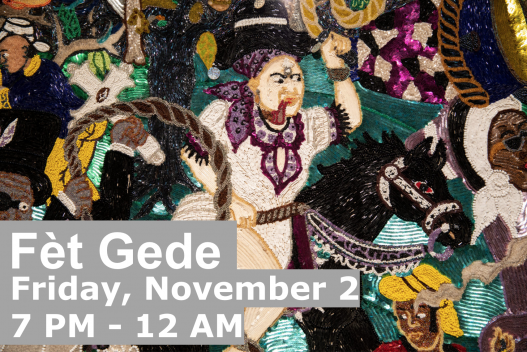 Through vivid illustrations by Ken Daley and Latour’s magical tale, young readers were transported to a world of beauty and Haitian heroes. 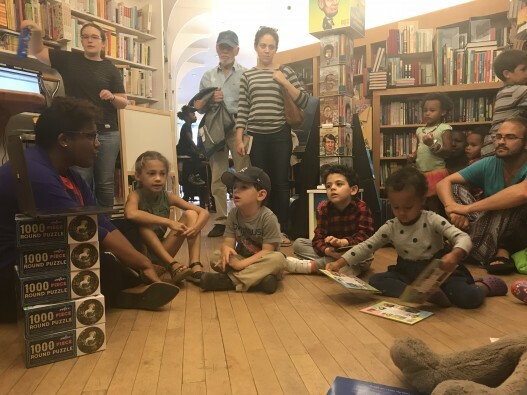 Latour shared readings with families at the Greenlight’s Fort Greene and PLG locations and led an interactive coloring activity focused on Haitian historical figures. 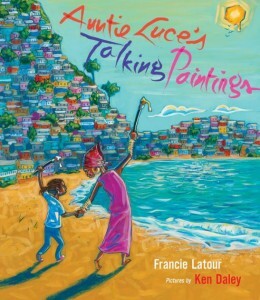 Auntie Luce’s Talking Paintings by Francie Latour is available for purchase at Greenlight Bookstores.